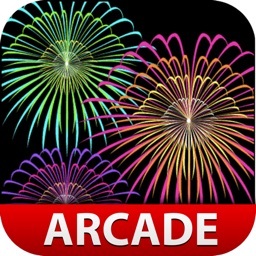 Top Free Fireworks App! Best Display! 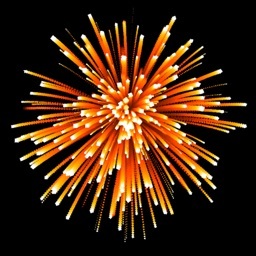 The #1 Fireworks on July 4th & New Years! 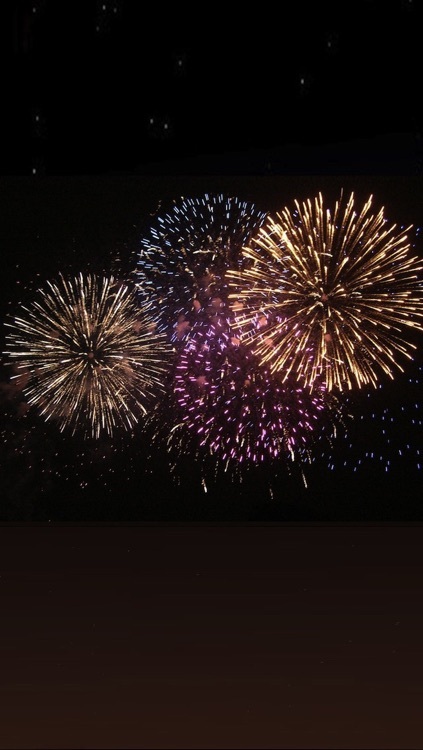 If you were once a kid, you love Fireworks! 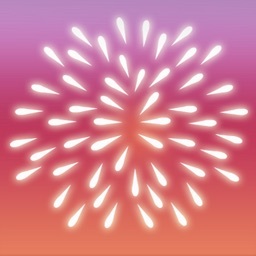 This App is for You! For iPhone & iPad! The night! The light! The sound! It's all great and it's all great fun. 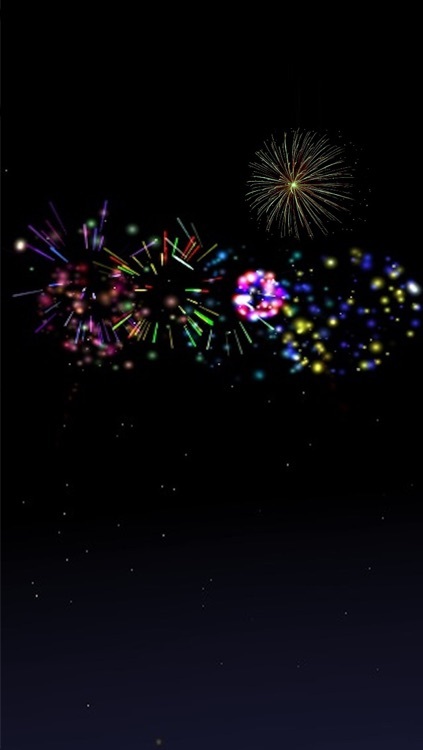 Just keep tapping the screen and the Fireworks keep coming, lighting up the sky just like your childhood on a warm summer night. So what makes this App different? 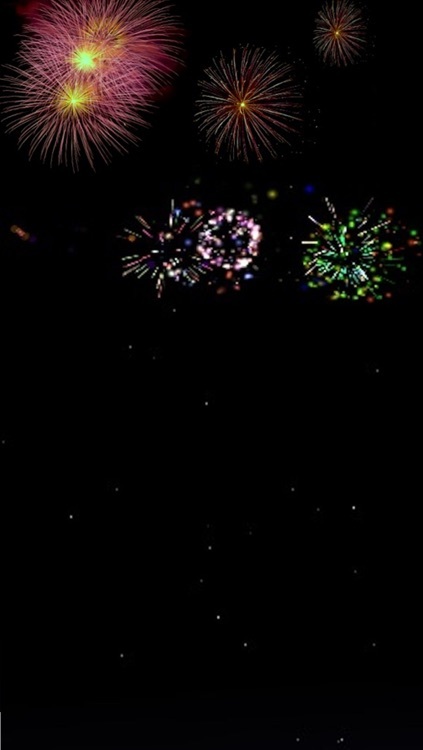 Well, swipe the screen and spin the sky! Just like you're in a field and spinning and watching the universe go by! 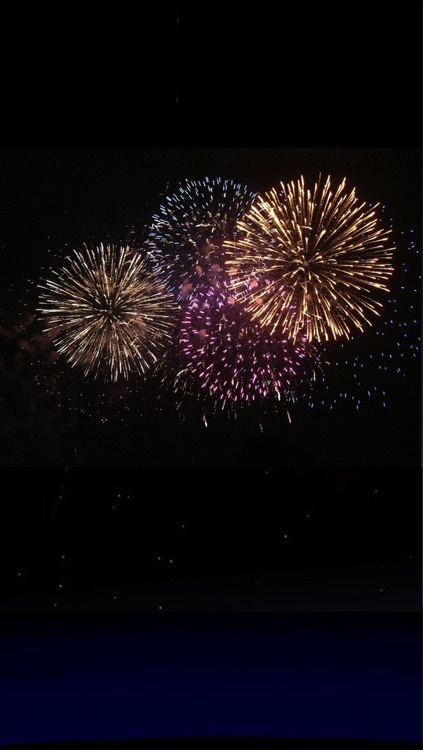 See the stars move and the Fireworks light up the evening summer sky! It's a blast! 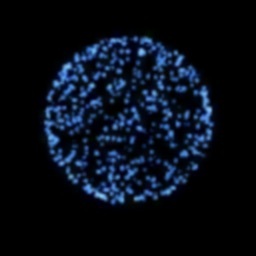 Of course, if you'd prefer to keep the show still, sit in your easy chair, and watch the fun, just set the camera lock to on! 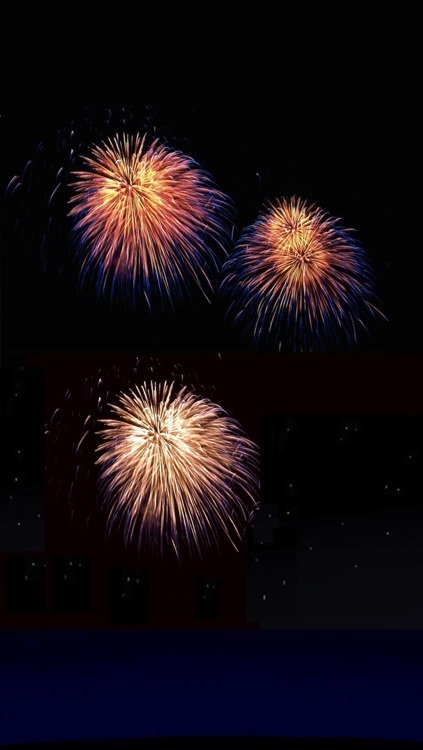 You can also change from Evening to Night, it's all big fun! For help, just Tap the Bottom of the screen to bring up the menu, easy! 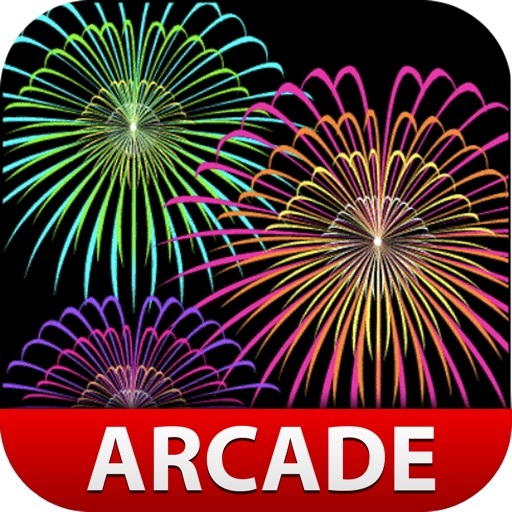 Fireworks Arcade is a Universal App, that means 1 App for iPhone, iPad and iPod touch! 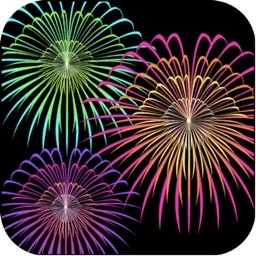 If the Ad Networks are a concern, consider the full version for with no Ads and background music and photo selection, just search the App Store for "Fireworks!". Try Searching "miSoftware" or "miSoft" in the App Store to see our other Apps. We're proud of them all! 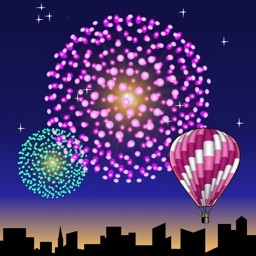 If you enjoy miSoft Apps, please take a moment to post a Kind and Honest Star Rating and perhaps a written Review! These steps really help others find and enjoy our Apps and empower us to provide great updates and new Apps. Don't let other's speak for you! Un-True Reviews rob You of future updates and Great new Apps! Fight Review Spam by posting an honest review!